James Chipperfield started Future View Landscapes in December 2007. Since then the Company has gone from strength to strength, with projects ranging from making up a set on 'Call the Midwife' to landscaping new housing developments, planting trees with a root cell system with integrated storm drainage to constructing artificial reptile hibernaculas. James has worked in the Landscaping Industry for many years. Originally starting on the tools and learning various skills over time. 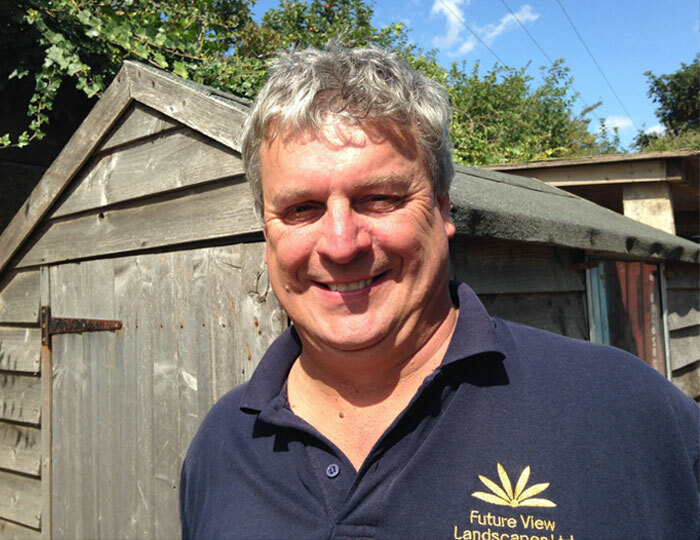 Through a progression of job roles and experiences within other companies, and holding positions of; Site Foreman, Contracts Manager and Senior Estimator, James now carries out a combination of all these roles as Director of Future View Landscapes. A key point to all areas of the business that James instils is the attention to detail. This starts at the beginning of all projects and follows through to completion and any aftercare period. Accuracy at tender stage leads to completed projects delivered on time and within budget. Concentrating on the commercial side of the construction industry Future View Landscapes are able to offer a comprehensive package to clients and provide a professional and knowledgeable workforce able to meet a wide range of client requirements.